Slump block material can be used for anything in masonry because of the structural diversity and beauty. 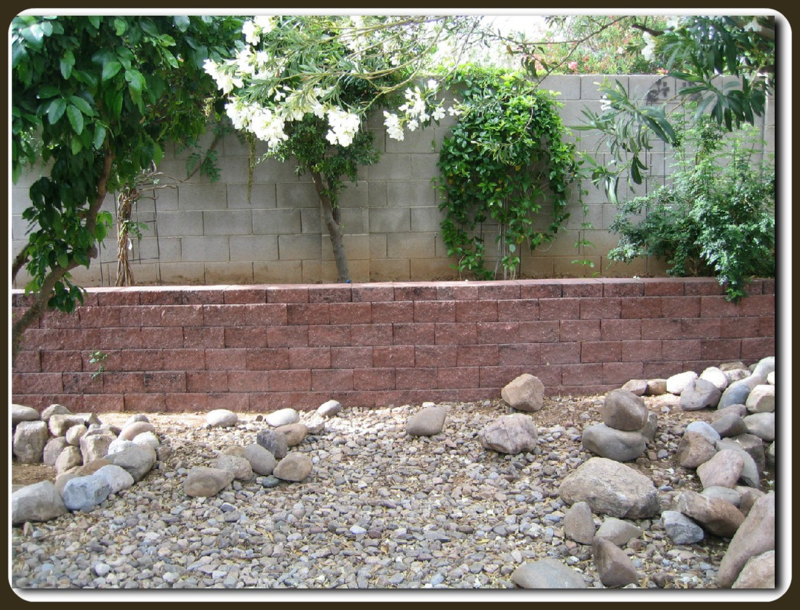 The 8" x 4" x 16" (8" wide x 4" high x 16" long) is a commonly used material in the Southwest. You've seen or lived in homes constructed of slump block. Slump block comes in many different colors. 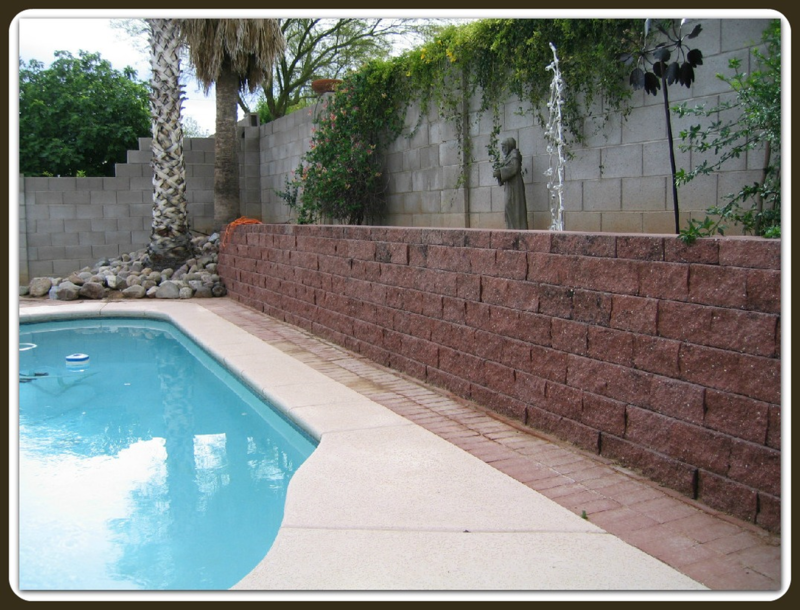 Old Pueblo Masonry has built walls, barbeques, fireplaces, bancos, guesthouses and garages using slump block. Slump block can also be used in combination with other wall systems to bring a tie-in with an existing structure of design. 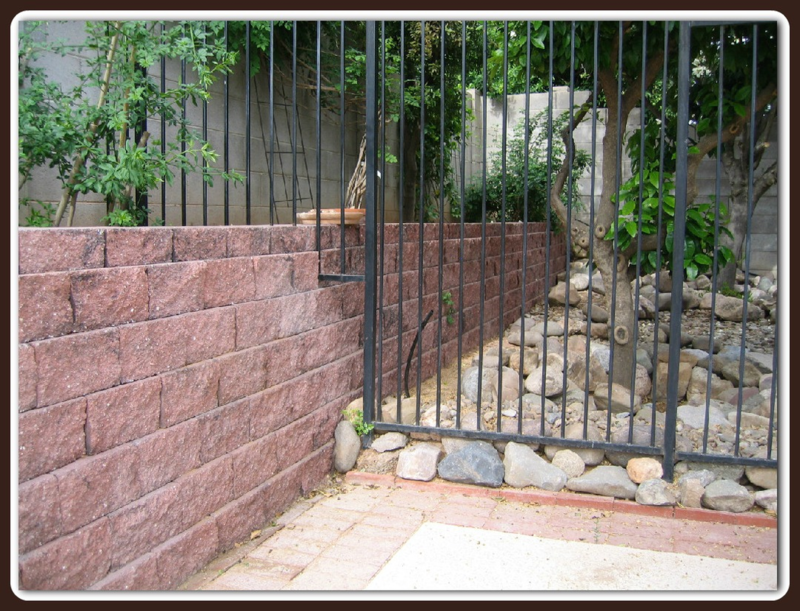 Old Pueblo Masonry has the knowledge and experience to turn your ideas into reality. Visit our Slump Block Gallery too.